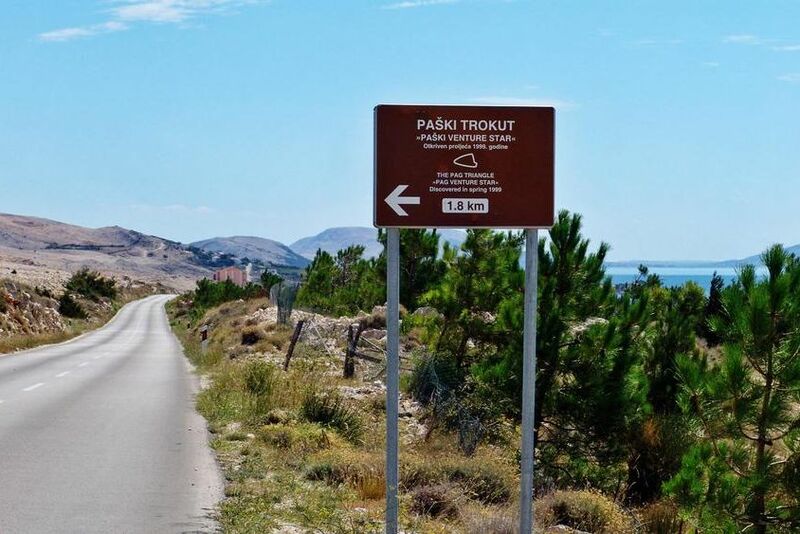 Just a few kilometers from Novalja is a natural phenomenon, the imprint in the midst of sharp rocks known as "Pag Triangle". 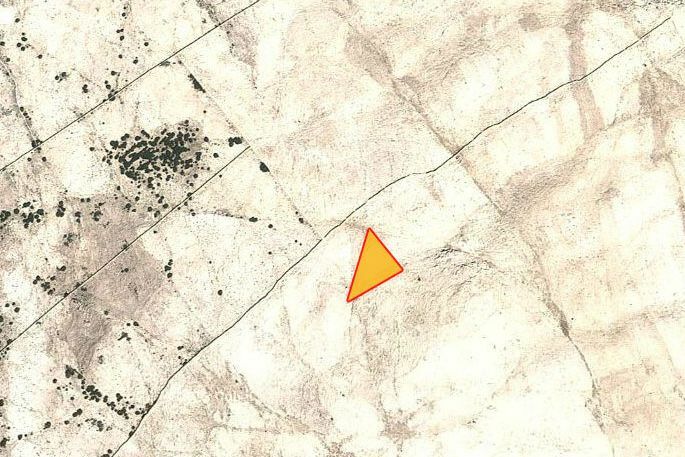 It is isosceles, the size of 32x32x22 meters and has a form of iron prints and stones within it is lighter and quite different from the surrounding rocks. To this day has not been scientifically explained this phenomenon. Visit this site from places Vidalici requires skill in walking on the rocks due to lack beaten track. Another approach is the road to the ferry port Pag. While this can be accessed via stone road to this phenomenon.